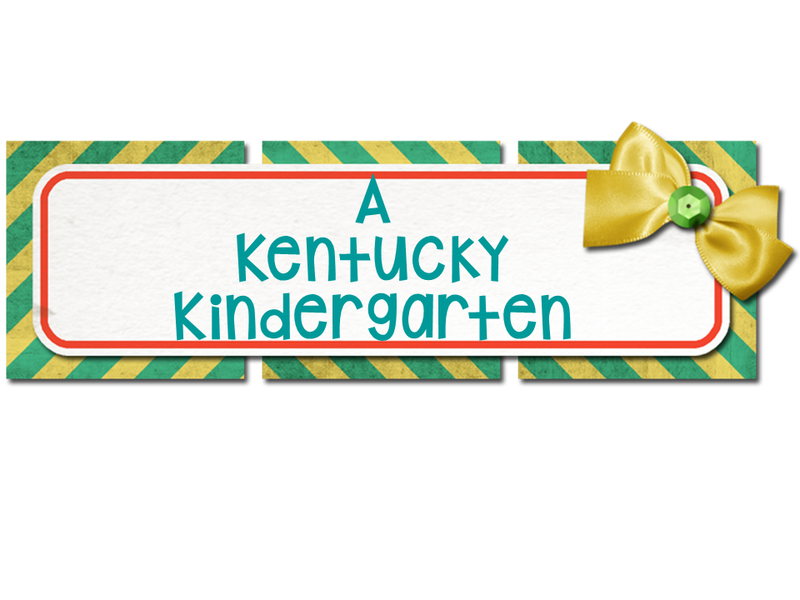 This fall (0kay, it's actually technically still summer since we start so early) I'm teaching kindergarten. Which I am super excited about but also a little nervous. I've taught kindergarten before, but it was a long term sub at the end of the school year...when they were practically first graders. Reading With Meaning by Debbie Miller. Having it referenced in both Strategies that Work (Goudvis & Harvey) and The Daily 5 (Boushey & Moser), I decided to see what the buzz was about. I found it full of strategies to implement and an easy read. The Next Step in Guided Reading by Jan Richardson. I didn't read all of this (she devotes chapters to how to teach groups in upper elementary and middle school) but the chapters on emergent readers and pre-K were great. I loved how she broke the guided reading groups down into specifics (teach new words for 1 minute, preview for 5, work on writing for 5, etc). There are lots of rubrics you can use to help assess both the progress of your students and your teaching. And the appendixes can help you target what skills a child needs to be taught if they are not making progress. 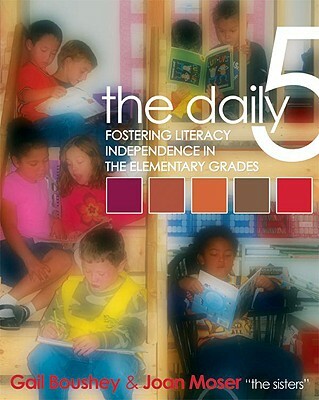 The Daily 5: Fostering Literacy Independence in the Elementary Grades by Boushey & Moser. I read this last summer but am re-reading it. Tammy at Live, Love, Laugh Everyday is hosting a Kindergarten D5 book study and I'm all about it. I like how the Daily 5 instills independence in children and I can't wait to see how other K teachers have implemented it! The Daily Cafe by Boushey & Moser. If you're going to implement the Daily 5 structure, this is a must read. It's the companion book to Daily 5 and I felt much more prepared to begin Daily 5 with this tool as a reference. It goes into what to look for in student conferences and lays out a plan for Daily 5 utilization the first weeks of school better than Daily 5. So Each May Learn: Integrating Learning Styles and Multiple Intelligences by Silver, Strong, and Perini. I haven't read this one yet, but now that I've finished Daily 5, I'm looking forward to it. I am a fan of Silver & Strong, but am afraid I don't use their strategies as often as I'd like. I read the reviews on Amazon, and when I saw I could purchase the book for a song, I knew I had to have it. Making the Most of Small Groups: Differentiation for All by Debbie Diller. This will be the last one for this summer. I've never read anything by Ms. Diller, but all the reviews were positive. I want this book to help give me ideas for small group instruction, and everyone says it does just that. I really want to go in and have a wealth of strategies (more than what I have). Do you have any good pro books or websites you like?